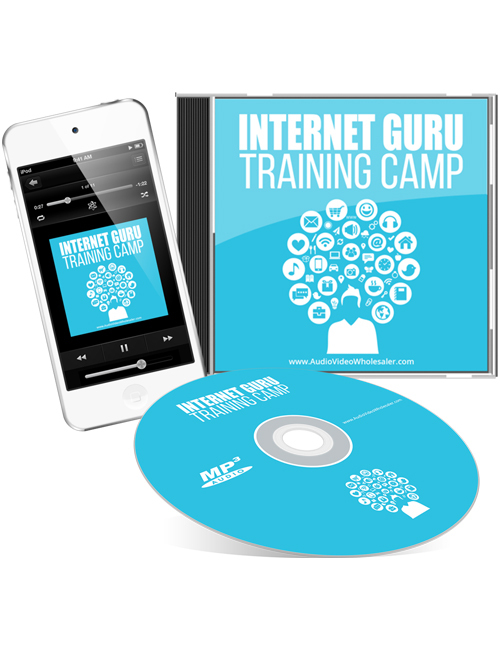 If you’ve never heard of the term ‘Internet Guru’, it’s a title reserved for the biggest online marketers with tens of thousands of followers and who engage in massive product launches making more money than you can comprehend. These are people who rule the nest and have built huge businesses. They’re the ones that every other digital marketer starting out aspires to be like. To reach the status of an internet guru means you need to be in the game for a while and have built a brand, a great reputation and a massive list of subscribers. When you reach the summit, you’re branded a guru and people see your word as gold. This 4 part audio provides a look into what it takes to reach guru status. It’s not something you’ll achieve overnight obviously. But at the very least, you’ll become inspired when you understand what regular people did to get to where they got. Everyone and anyone who ever wanted to be among the elite in any industry, especially in the digital marketing industry, needs to grab this audio. You’ll understand the philosophy and the work ethic of gurus and how they stay relevant in such a dynamic and difficult industry. If you’re ready to learn, hit the download button.